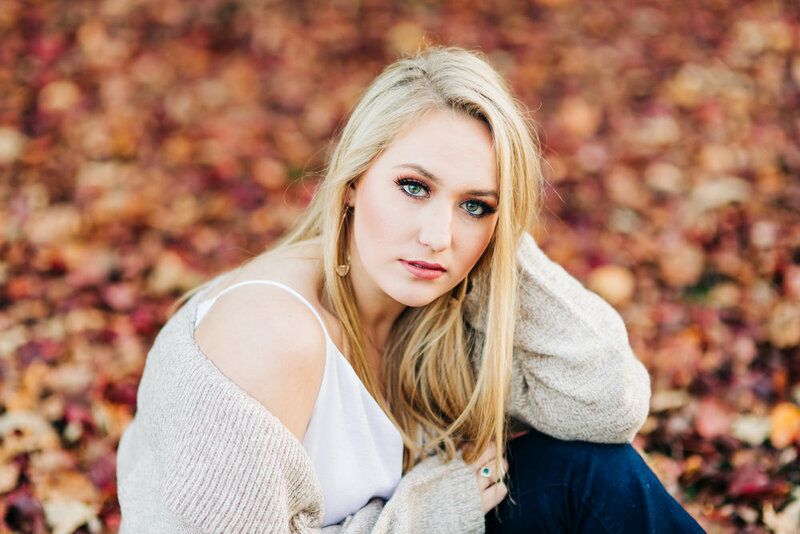 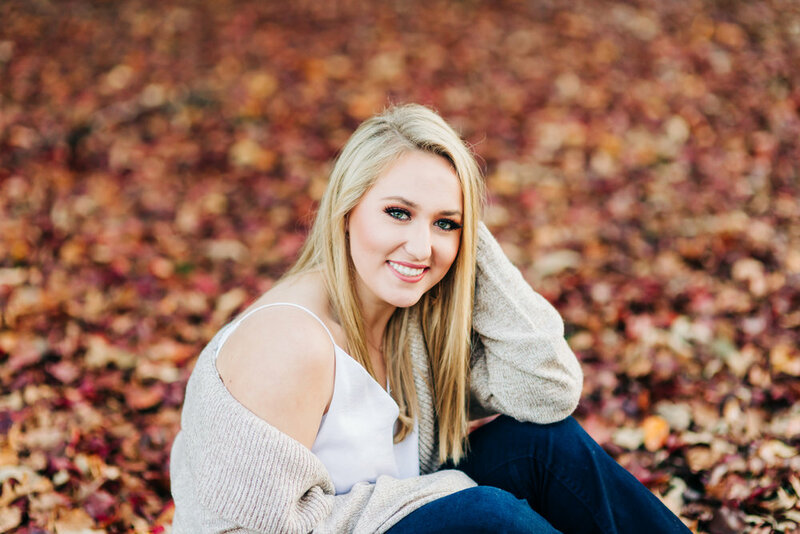 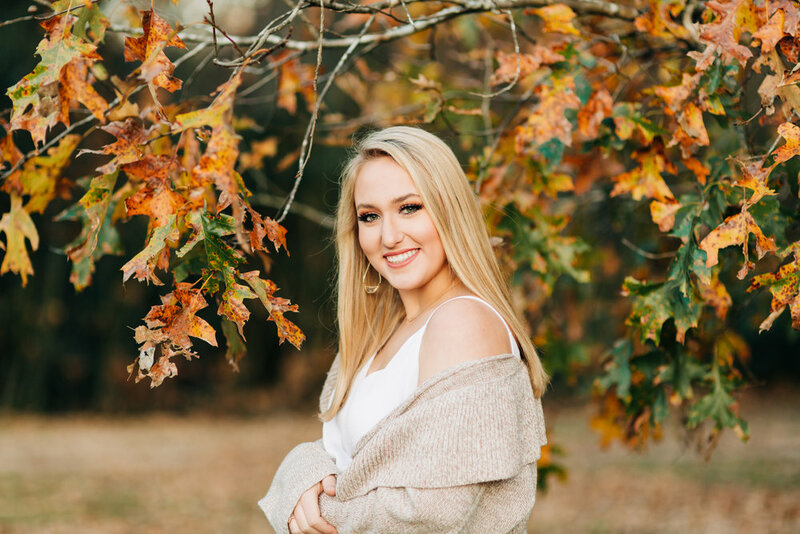 Lanie’s session was one of my favorite senior sessions of 2018! 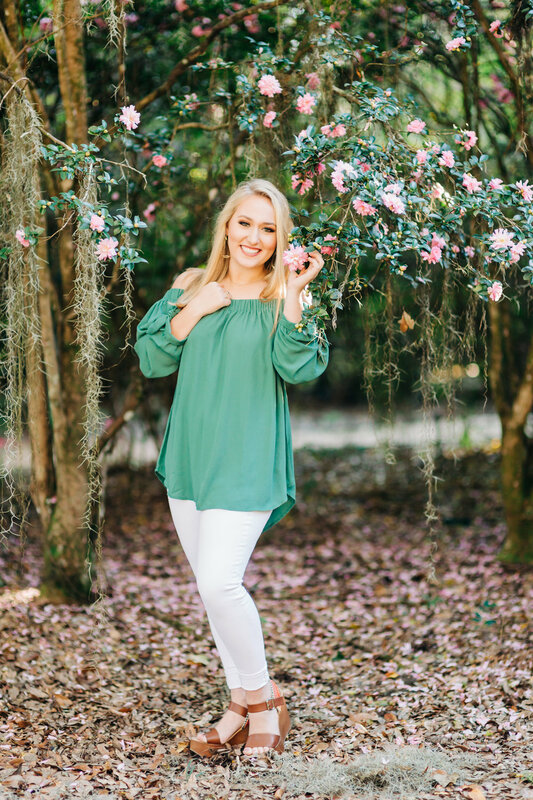 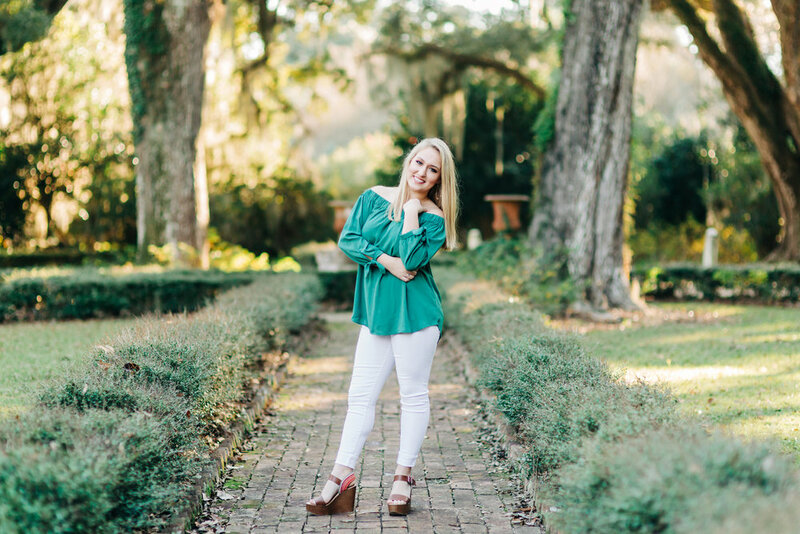 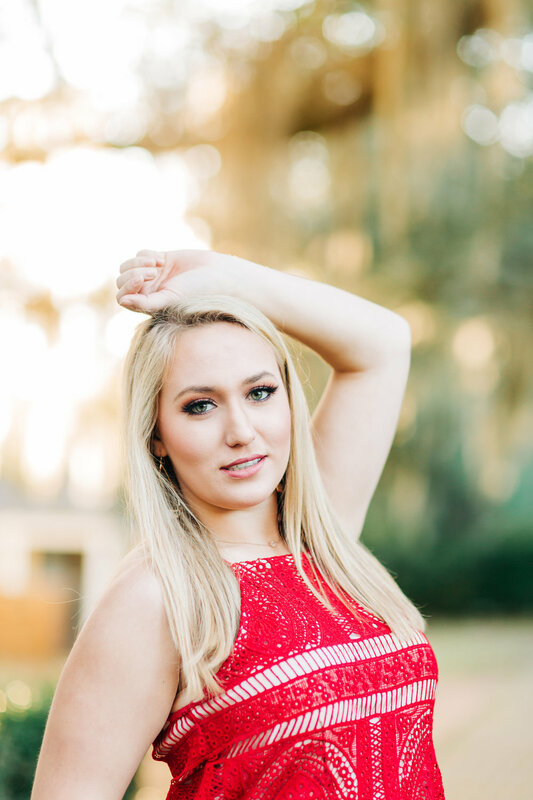 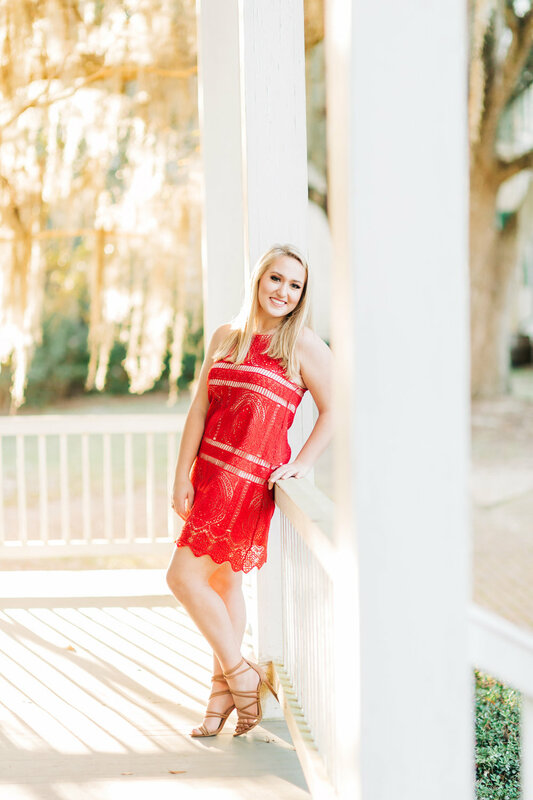 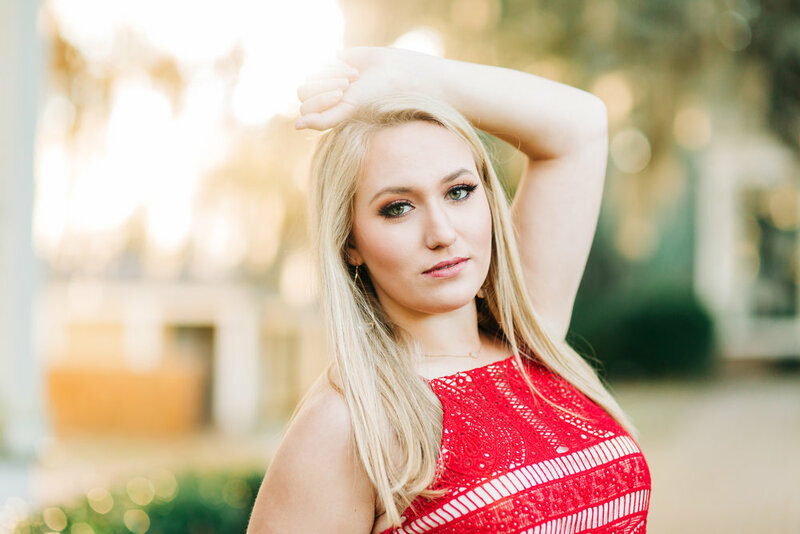 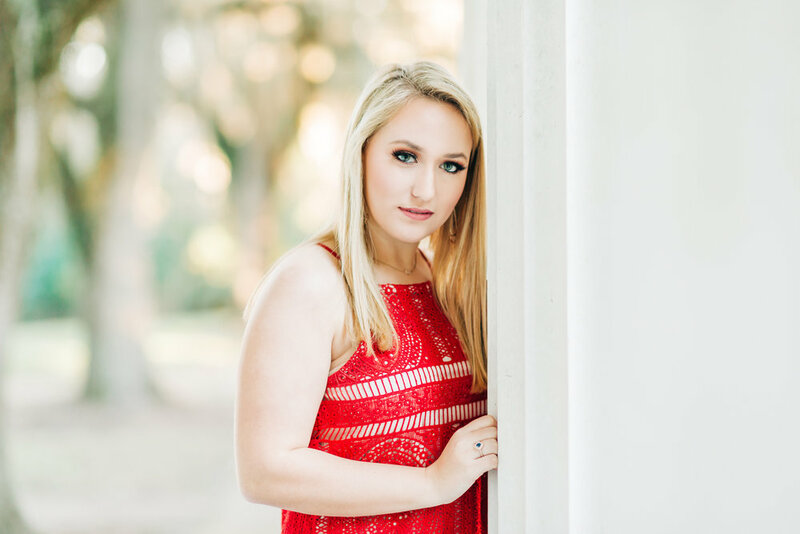 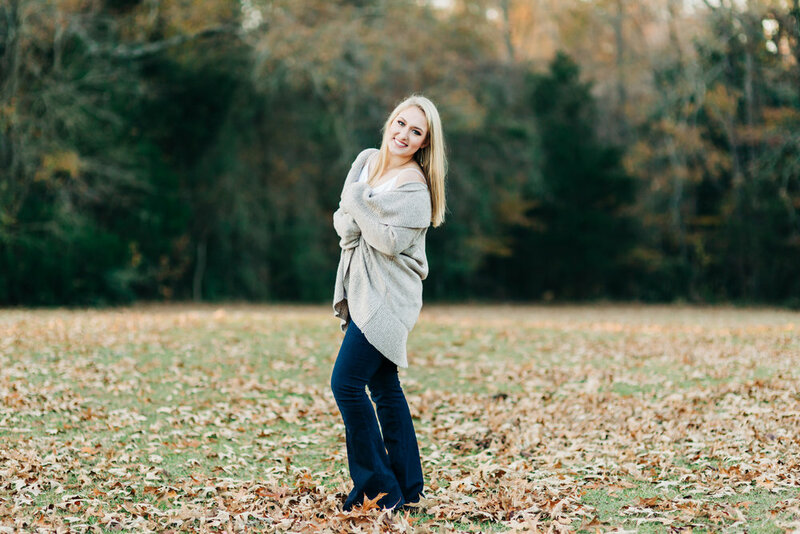 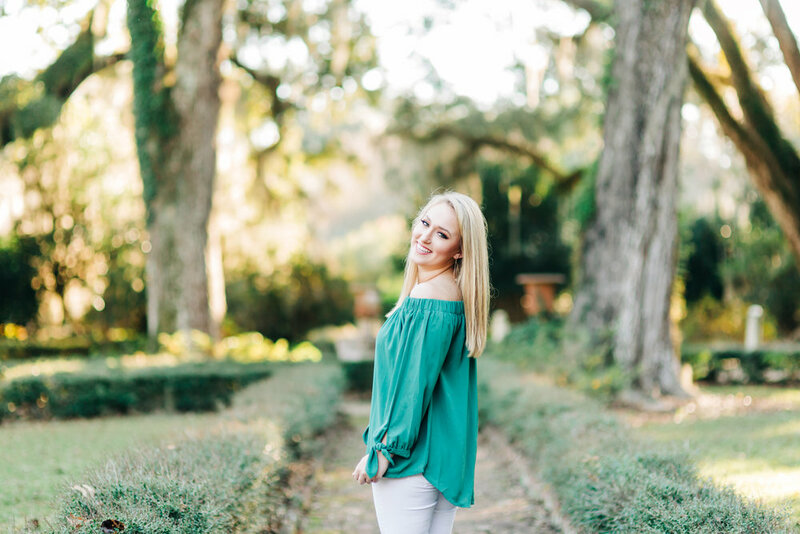 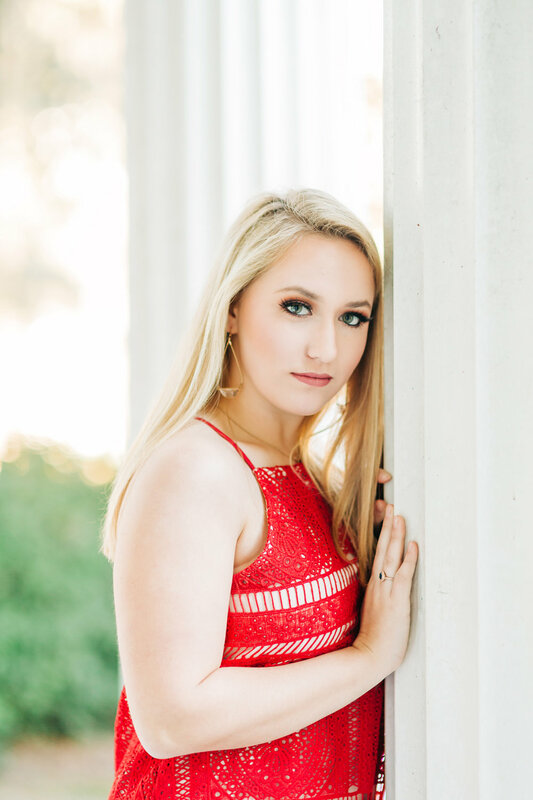 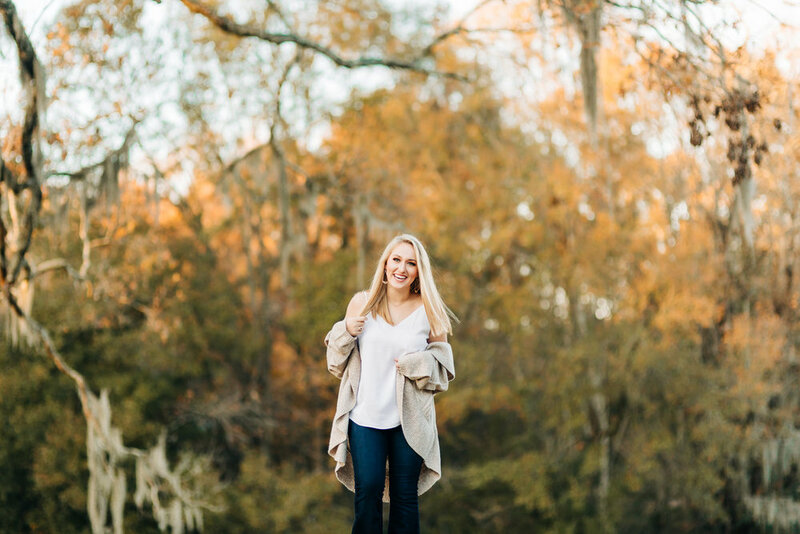 She chose two stunning locations in St Francisville for session, one I shoot at often and one I had never been to before! 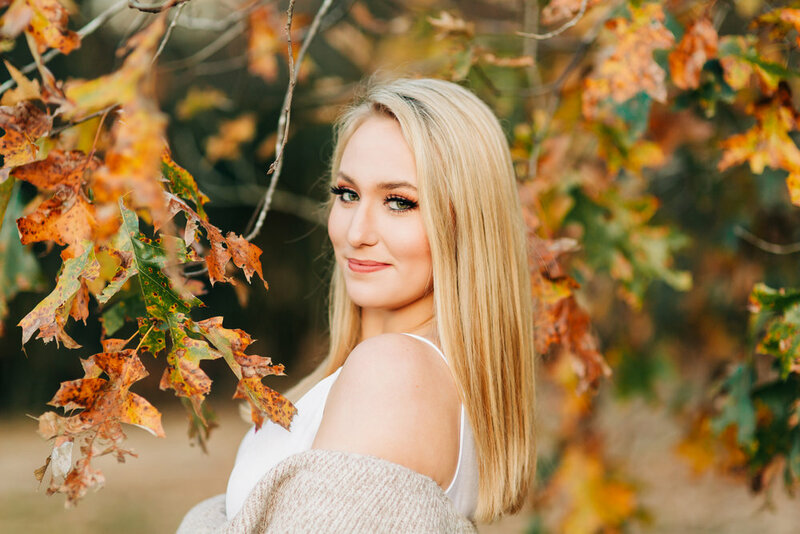 It was a PERFECT cool, sunny Fall day and the light that day was amazing! 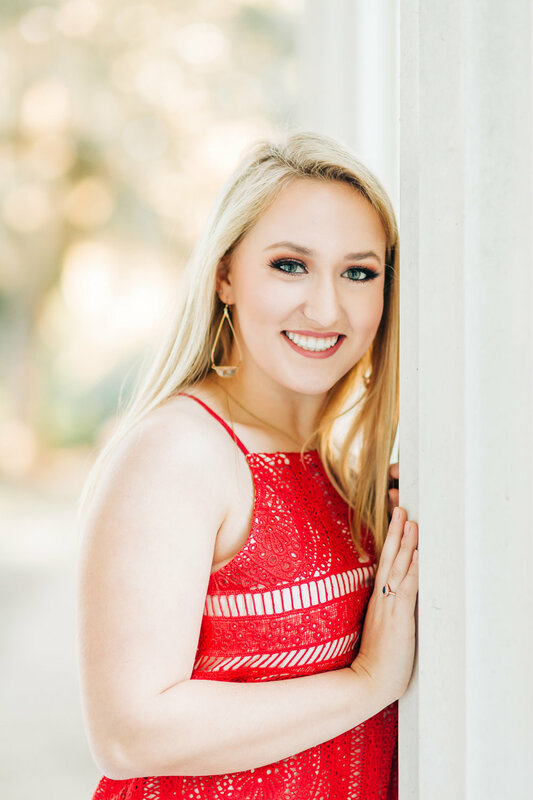 Lanie was so gorgeous and she was also one of the sweetest girls I’ve worked with, we laughed so much and I truly enjoyed spending the day with her! 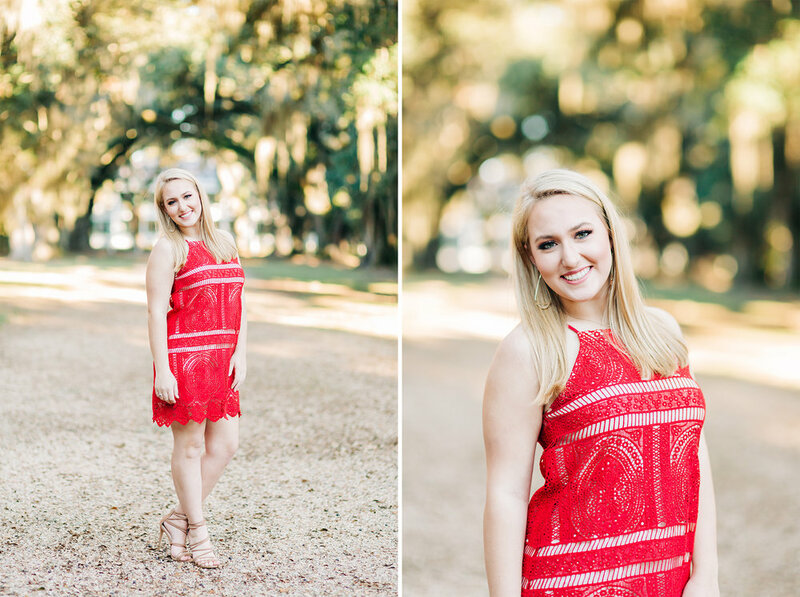 I have so many favorites from this session so I am excited to finally get it up on the blog!